Plan to take a stroll in the Basque Country only one hour from the campsite and take advantage of its many points of interest. The Basque Country is also a region known for its cultural identity and spunky villages. 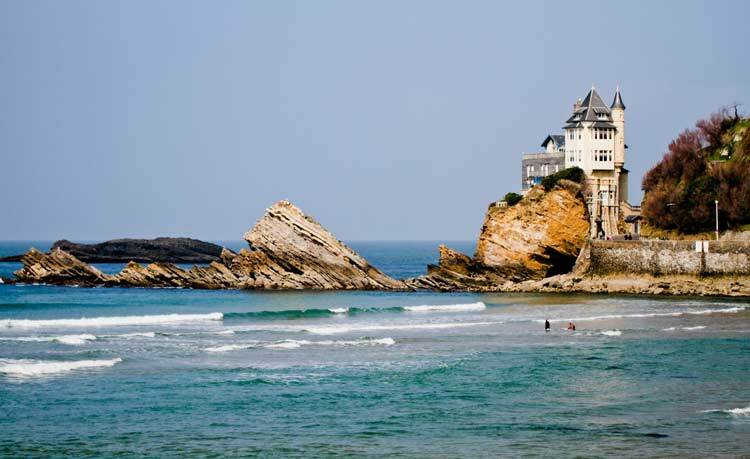 Biarritz: Biarritz is a beautiful city with an old fishing port, various beaches and buildings that once belonged to the haute bourgeoisie. Saint-Jean-de-Luz: The city of Corsairs is also not to be missed with its large bay, port and pedestrian street. Espelette: Espelette is the typical village of the Basque inland. Known for the production of the Espelette pepper, produced under the AOC label of the same name, and exported worldwide. 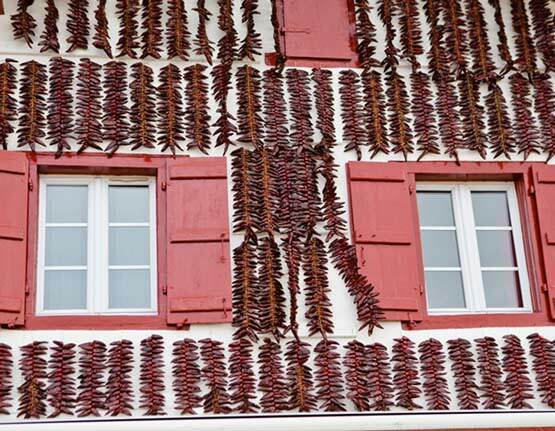 The houses are decorated by clusters of peppers drying in the sun.